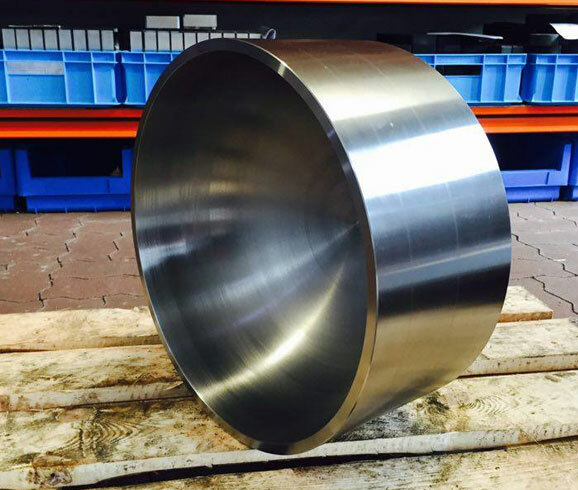 Custom made large turned elements produced by AMRO-MET. 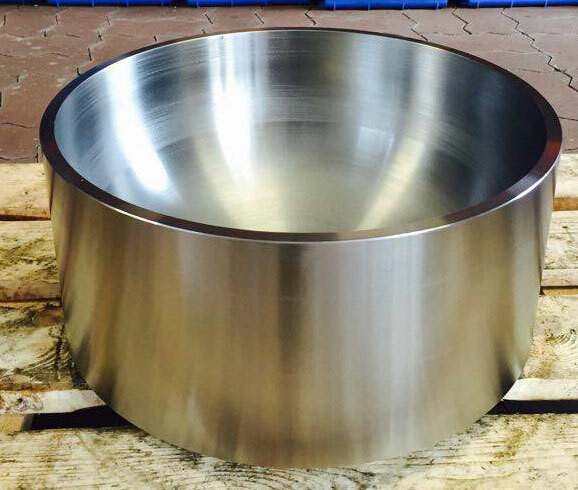 Material weight: 170kg, diameter 480 mm. Inner surface turing with radius. Components are made for a machinery producer.